Business taxes are considerably different than individual income taxes. 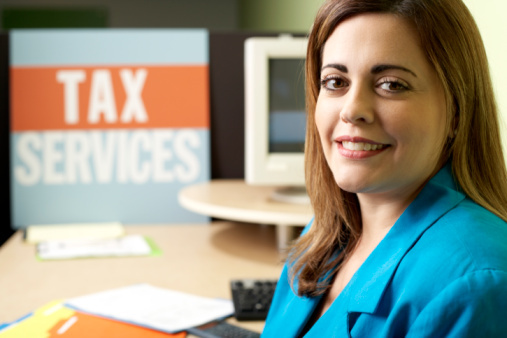 At Phillips Tax Service in Pekin, we have a staff trained in all areas, including small business tax services. Your business may have to fill out a different tax form than the business next door. Your filing date may well be different than the April 15 deadline for individual taxes. Do you know which expenses can be deducted in full and which must be depreciated? By now, you know owning and operating a small business is stressful. Let us take away the stress of tax filings so you can concentrate on your employees and customers. At Phillips Tax Service, we will take care of your business with Diligence, Integrity and Compassion. Set up an appointment and let us get started on your small business tax preparation today!